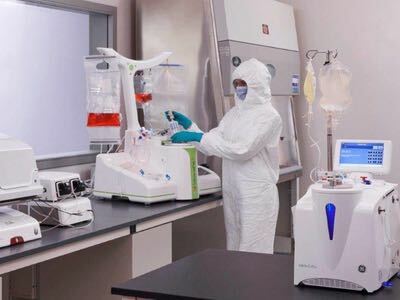 The launch of KUBio BSL2, by GE Healthcare, a ready-to-run factory-in-a-box, has been designed to speed up the production of viral vector based therapeutics, including viral vector-based vaccines, oncolytic viruses, gene and cell therapies. The new prefabricated and modular KUBio biomanufacturing facility is designed, constructed, assembled and fully fitted-out to current good manufacturing practice (cGMP) standards significantly faster than is required to build a traditional, stick-built manufacturing facility. This makes it possible to build capacity quickly and easily, allowing drug manufacturers to adapt to market requirements. The factory is also pre-engineered so it can be expanded at a later stage to offer increased manufacturing output according to drug demand. 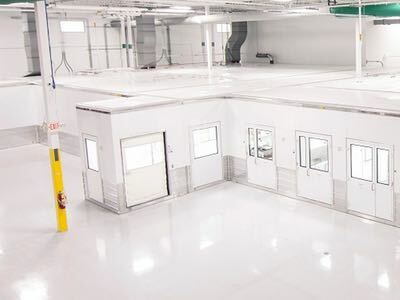 GE’s newest KUBio is designed for products requiring a biosafety level 2 (BSL2) environment such as viral vector based therapies, but monoclonal antibodies (mAbs) and multi-product manufacturers can also use the facility. 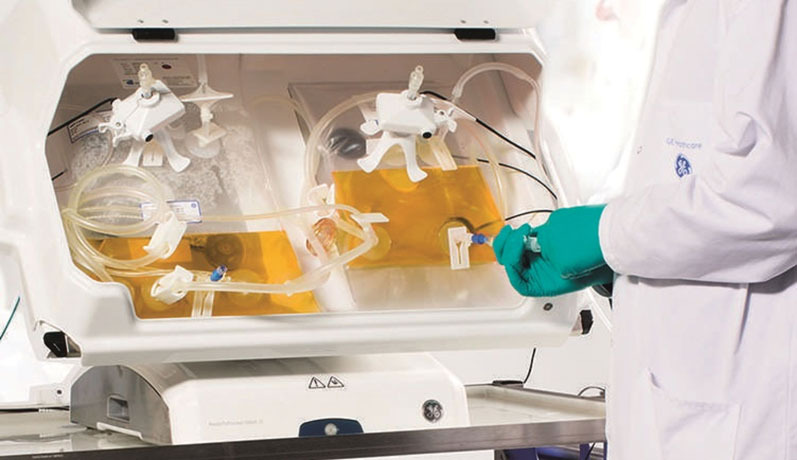 The standard KUBio BSL2 includes a FlexFactory single-use biomanufacturing platform, where the recommended bioreactor size is 200-1000 litres. The facility can be extended with a larger, or additional manufacturing suite according to the market need. 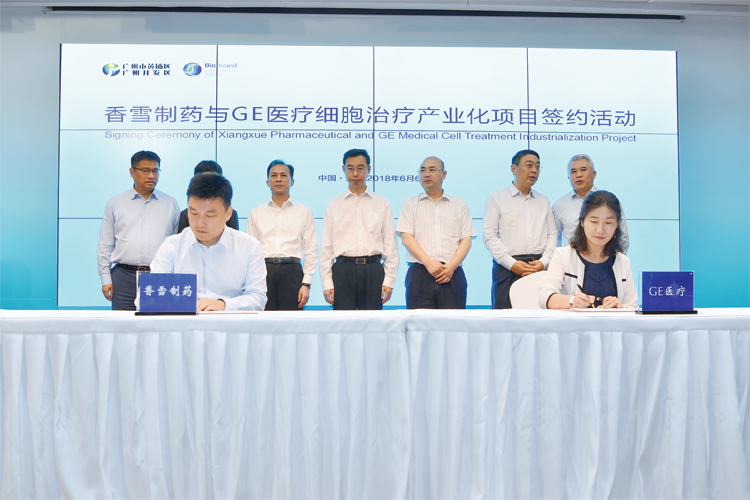 As part of the project, GE said it provides end-to-end bioprocessing support, including manufacturing equipment, a prefabricated modular facility and an accompanying suite of services, including installation, financial guidance, project coordination, qualification and equipment maintenance services. 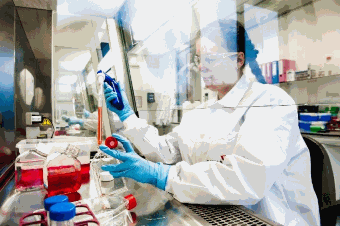 “The market is moving towards more targeted therapies designed for smaller patient populations. The challenge is that most therapeutics going through clinical trials are not suited for the existing, predominantly large-scale manufacturing infrastructure. Biomanufacturers are looking for fast market entry, lower costs, smaller batches and multiproduct manufacturing flexibility,” commented Olivier Loeillot, General Manager of BioProcess at GE Healthcare Life Sciences. “As the viral vector-based therapies have started entering the market, we are proud to be supporting access for these promising new treatments with flexible manufacturing capacity that is in the right scale,” said Loeillot. 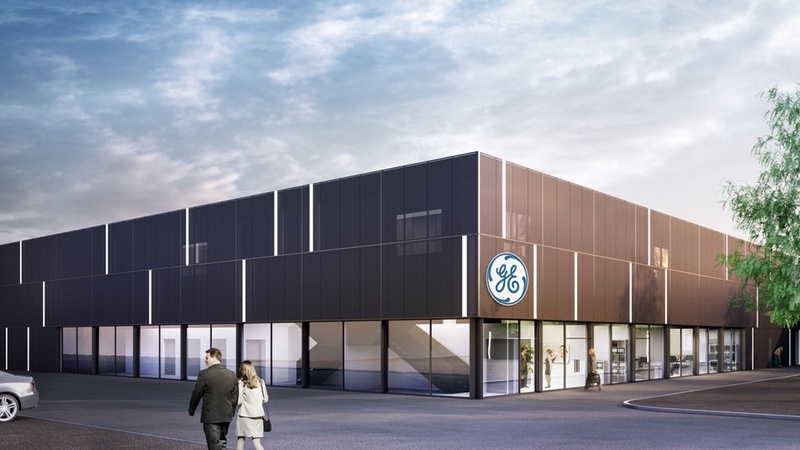 GE already offers a prefabricated manufacturing solution (KUBio) for the production of monoclonal antibodies (mAbs), a FlexFactory biomanufacturing platform for a variety of biologics and most recently, a scalable FlexFactory platform for cell therapy. Three KUBios and more than 40 FlexFactories have already been purchased globally. Commercial viral vector therapies started appearing in the mid 2000s and their popularity has increased due to their platform approach and advancements in cell engineering. Currently, there are more than 700 viral vector based therapies in clinical trials and several treatments have already received a market approval. Viral vectors are modified viruses that are being used as vehicles to deliver genetic material into target cells. They protect the new gene from degradation, while delivering it to the target cells that start using the new genetic code to cure or treat a certain disease.